Enter your Bright Side Home Inspection username. 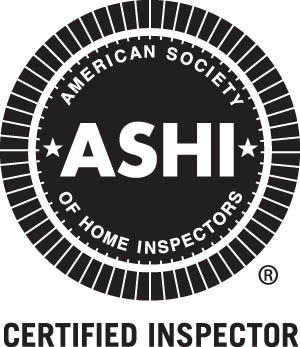 "Working with Bright Side Home Inspection was an extremely valuable educational experience well worth the investment. Everything was explained in detail in a way that even a first-time homebuyer could understand. I feel much better equipped to make one of the biggest decisions of my life, as well as have an increased understanding of the important aspects of long-term home maintenance. "